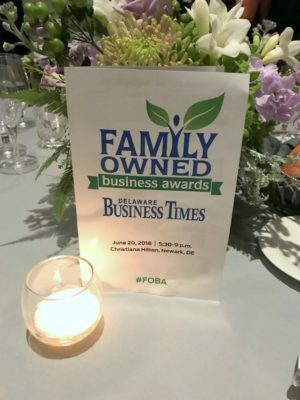 It was a great evening at the Family Owned Business Awards. 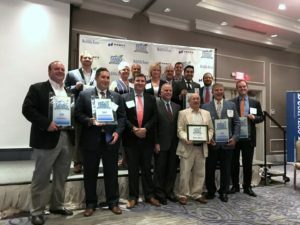 Congratulations to all of the finalists and award winners. 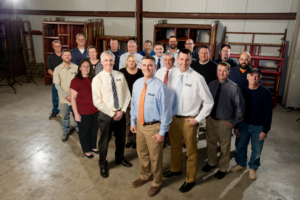 It’s an honor to be associated with such a great group of family owned businesses.